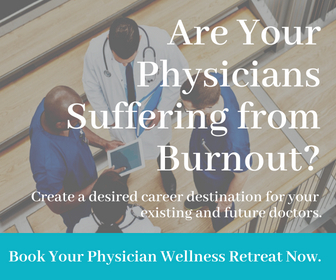 Physician burnout has become a popular buzzword in the medical community causing physicians, organizations, and medical education programs to seek solutions to what seems to be a growing problem. The result: Tons of research, new pilot projects, and burnout prevention programs are being implemented to try to “treat the problem”. Yet, for all of the research that is being done, there has been no one good “solution” for doctors burning out, and these “physician burnout treatments” despite their good intentions have not decreased the prevalence of physician burnout, nor have they made a significant impact on the growing rate of physician suicide. While continuing to research and implement burnout treatment and prevention programs that are being done are absolutely valid, there is one major principle that if present would make an incredible difference in the success of these programs. That is that physician burnout treatment doesn’t work… Why? Because burnout is not a diagnosis and it is certainly NOT A PROBLEM! You see, physicians are trained to diagnose and treat. 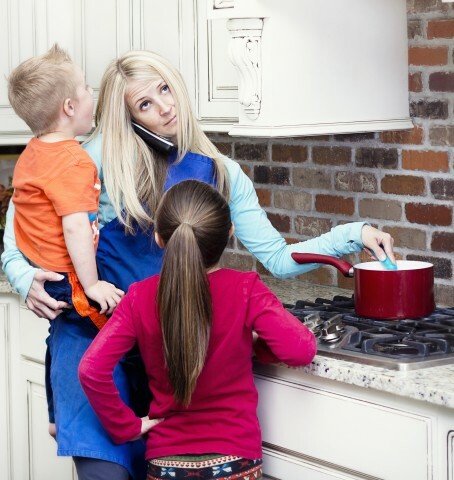 The problem is, that burnout is not a problem that we can diagnose and fix. It is an ongoing perplexity that requires an ongoing structure for balance and self care. Furthermore, in looking at the complexity of physician burnout, we must understand that it is of multi-factorial origin. 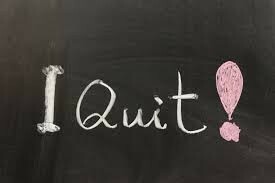 If we are going to effectively create structures for the prevention of, and the recovery from burnout in physicians and the inciting organizations we must realize that burnout does not ONLY come from the workplace. In my physician coaching practice I coach a significant amount of women in medicine and what I like to call Dr. Mommies. 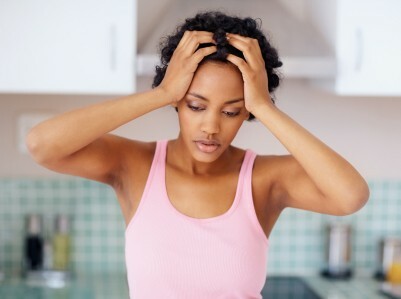 The majority of the women I coach are experiencing burnout NOT due to stress from the job, but because of inability to create balance between work and home life. The added stress of being a woman, or better yet, a mother in medicine creates exponential risk for burnout in female doctors. This is just one example. There may be worries about taking care of parents in the home, problems with children, marital discord, and even financial stressors that contribute to the ongoing dilemma of physician burnout. As individuals, we can begin to recognize that while we are responsible for our well being, we are not alone. Knowing that maintaining balance is an ongoing responsibility means that we are better off with a community instead of being “lone rangers” trying to “fix the unfixable”. We can begin to open up and speak out about what we are dealing with so that organization can develop appropriate strategies for support and recovery. Another thing we can do as individuals is reach out to our colleagues and ask a simple question…”how are you doing…really?” This plants the seed that someone cares, and could ultimately save your colleague or friend’s life. As organizations, you can begin to listen to your front line doctors. You cannot create an effective program if you do not know what is going on with your staff. Create questionnaires or surveys. Interview your physicians personally. It lets them know you care. As well, when organizations create trainings specifically for their staff, it let’s them know that you care. Start with asking your physician leaders, and their front line providers what they are dealing with, then create trainings to address those things. Only then will you be able to start to gather accurate data that will allow you to create pilot projects that will help and support your doctors and decrease the rate of burnout in your organization. Realizing that burnout is not a problem for which we can create a “physician burnout treatment” or “solution” is the access to us getting underneath the root cause. Distinguishing these various causes will allow us to create ongoing programs and support systems that will overtime contribute to the healing of physicians who are suffering, and serve as prevention for new physicians entering the industry. 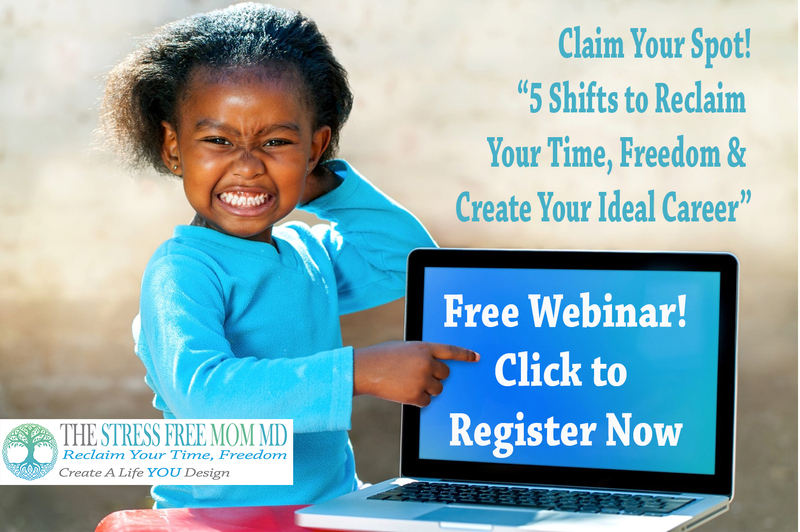 Maiysha Clairborne MD is an integrative medicine physician and executive coach, who blogs at stressfreemommd.com, and is the author of The Wellness Blueprint and Eat Your Disease Away. Be a Part of the Solution. If you like it, please share it. 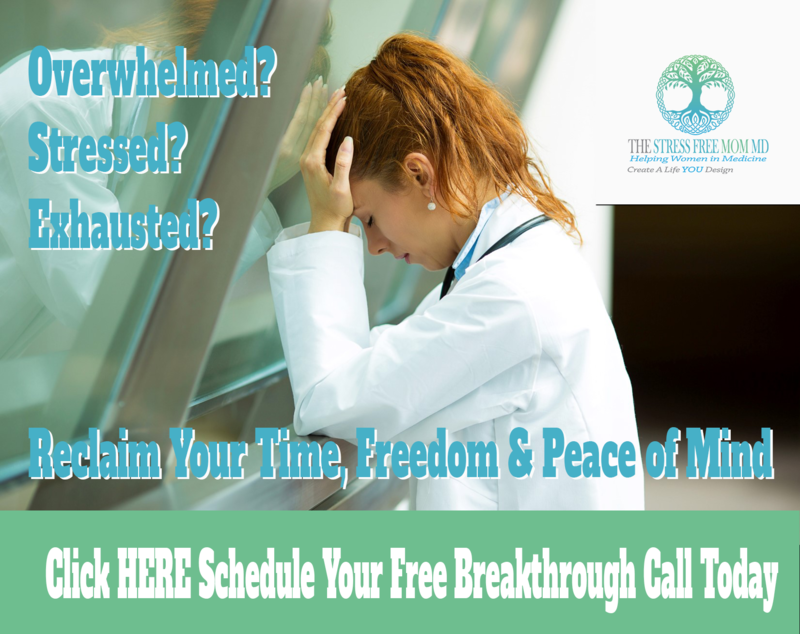 And if you would like to learn more about how we create breakthroughs for physicians, visit www.stressfreemd.com. Maiysha Clairborne MD is an integrative medicine physician and physician wellness coach, and is the author of The Wellness Blueprint and Eat Your Disease Away.